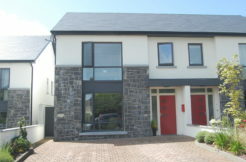 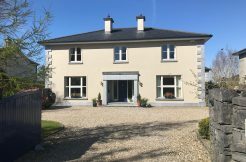 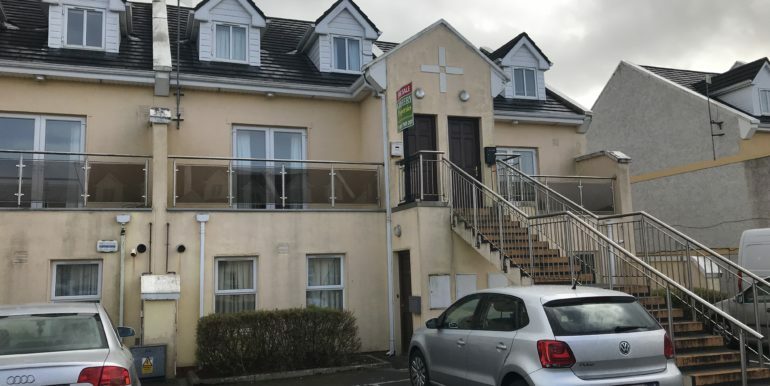 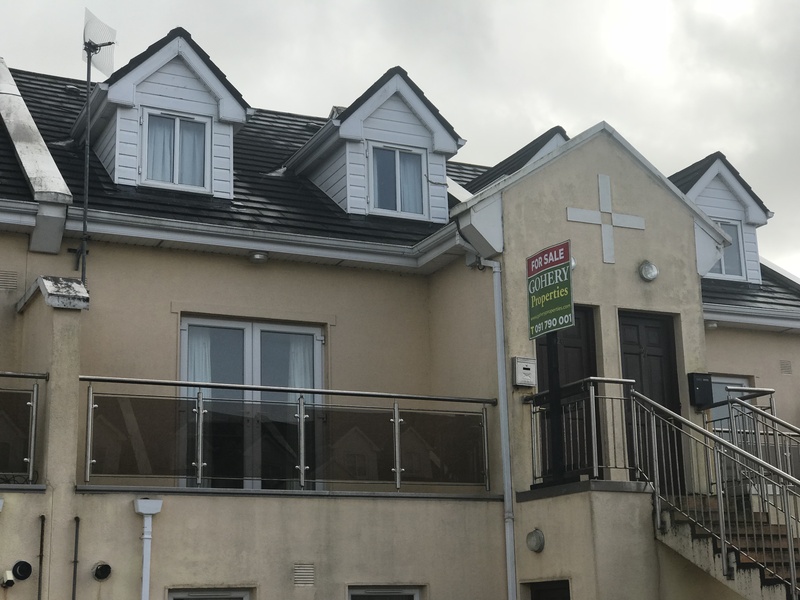 26 Frenchpark, Dublin road in Oranmore is a spacious 3 bed townhouse located within short walking distance of Oranmore Village and easy access to all national routes. 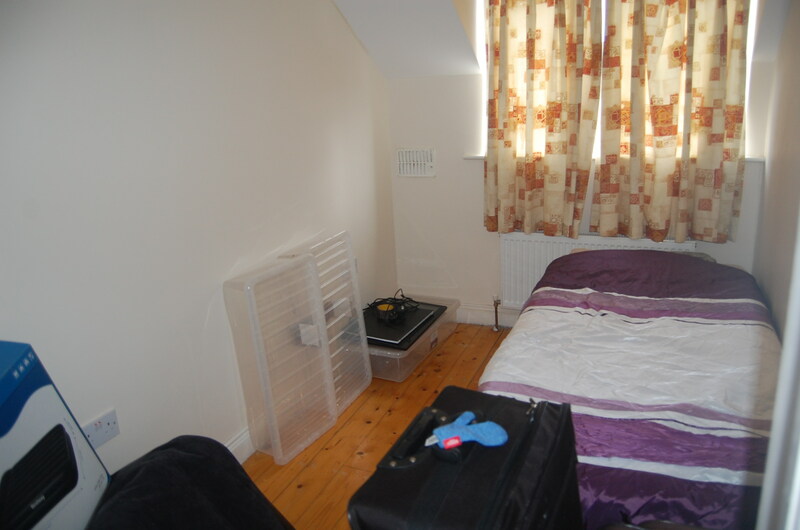 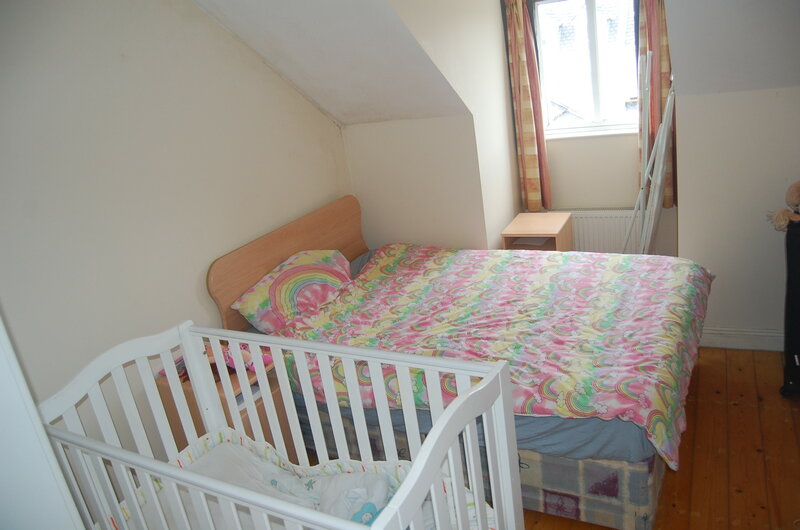 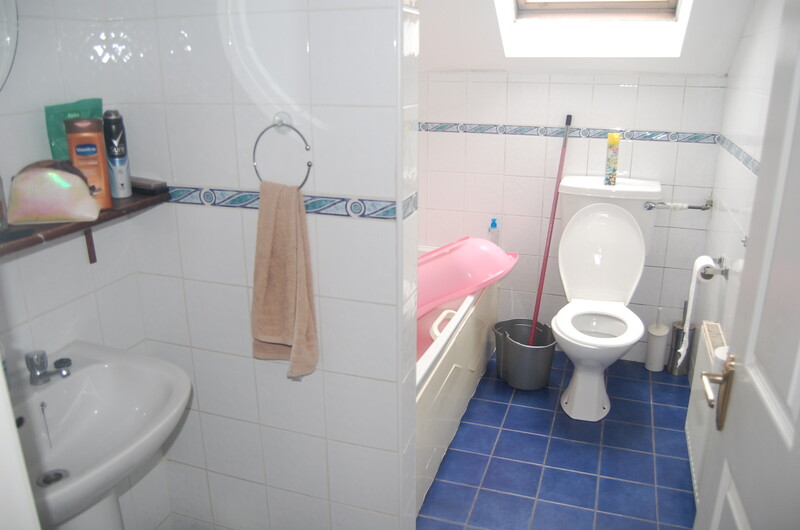 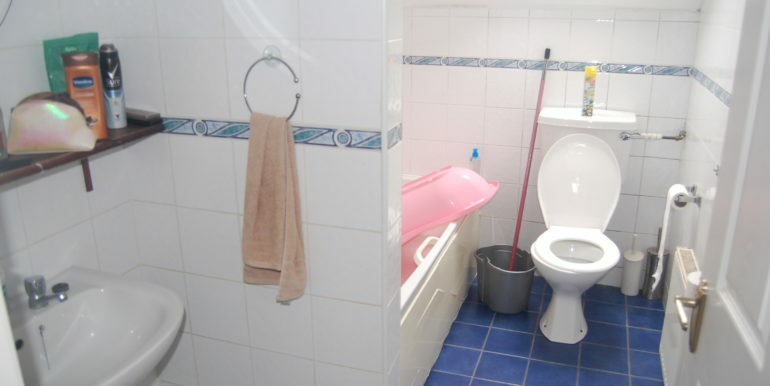 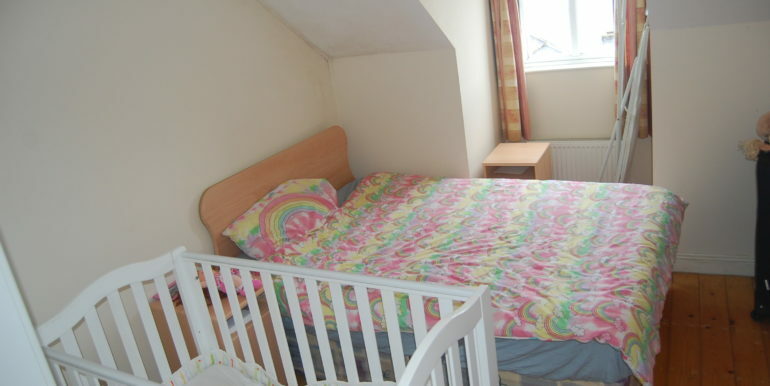 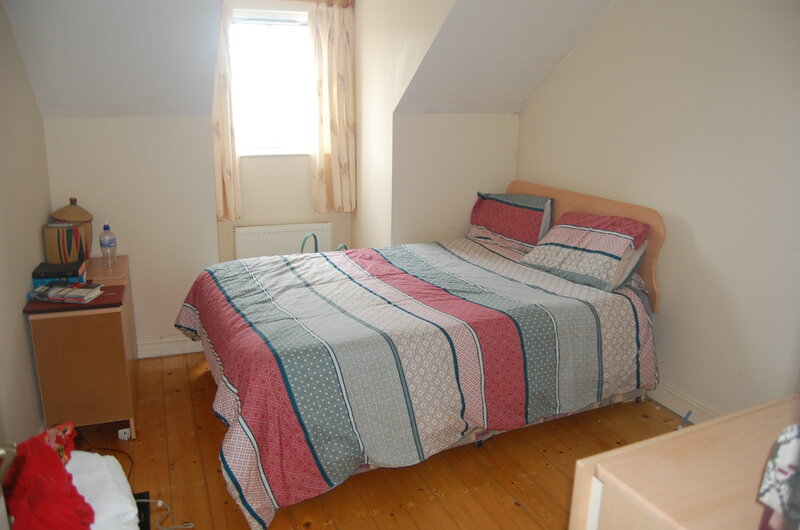 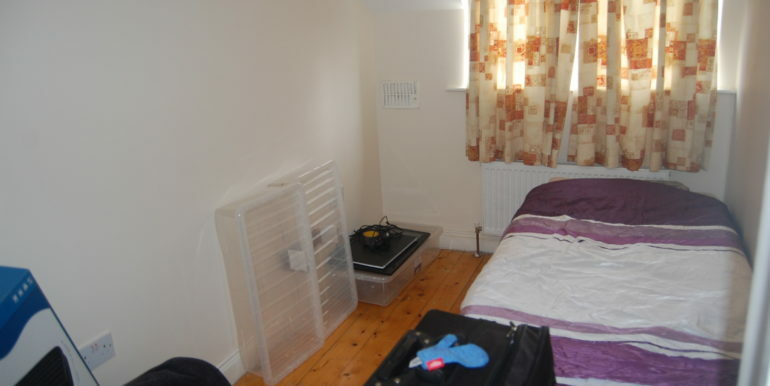 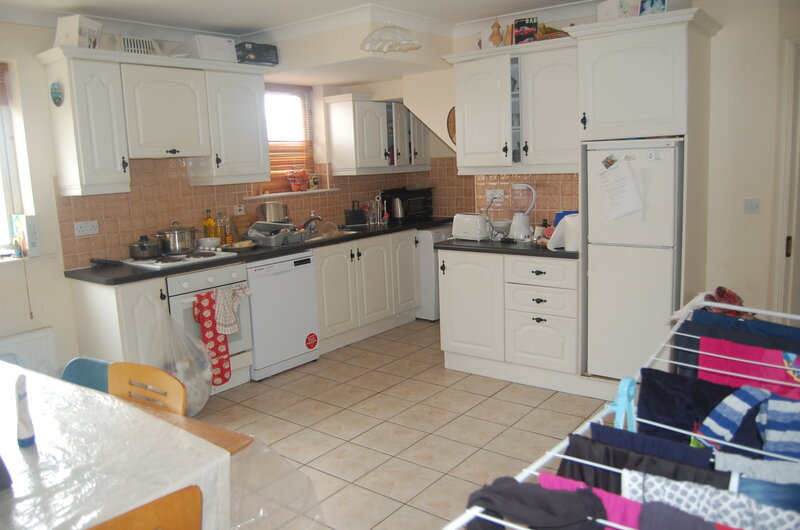 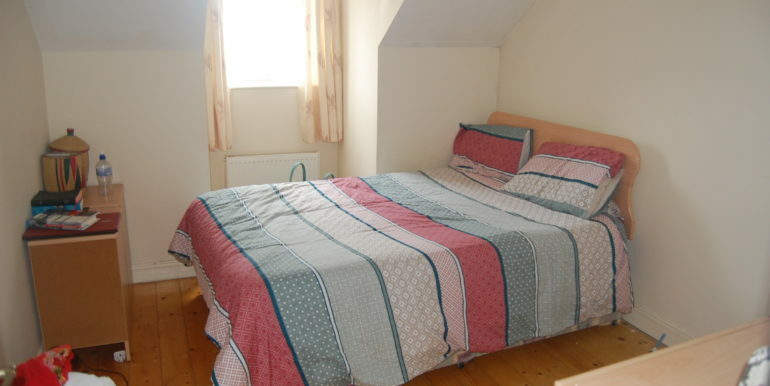 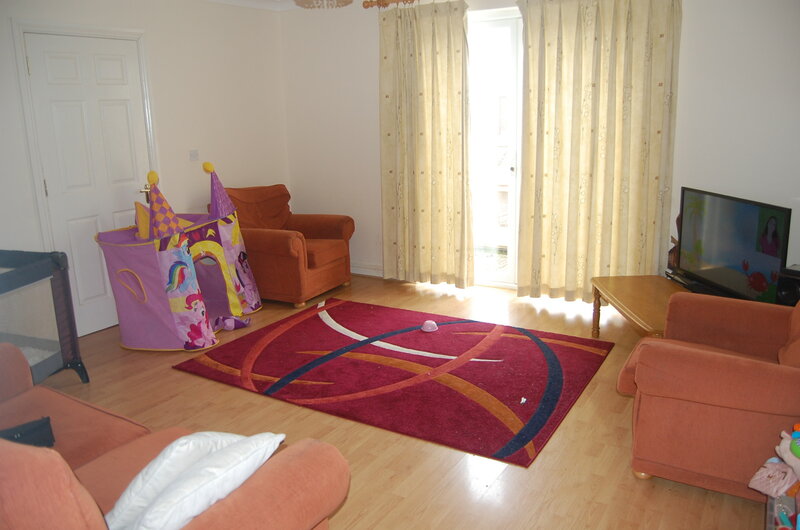 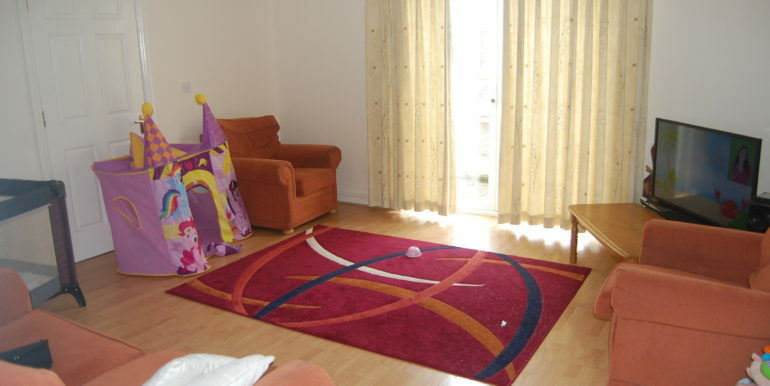 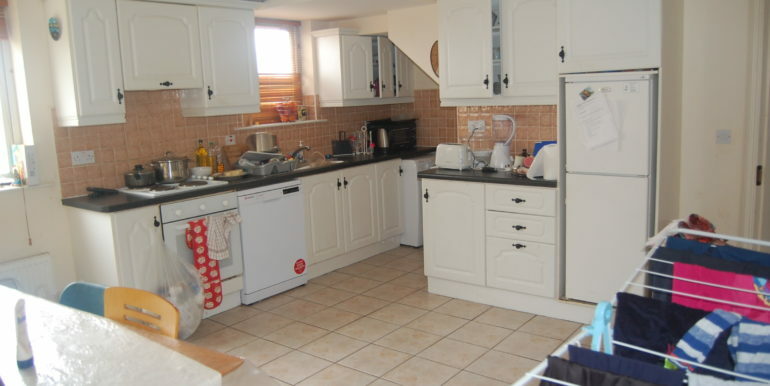 The property offers excellent rental opportunities and could be enhanced to provide an excellent starter home. 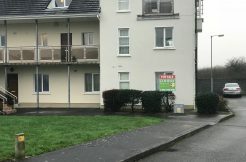 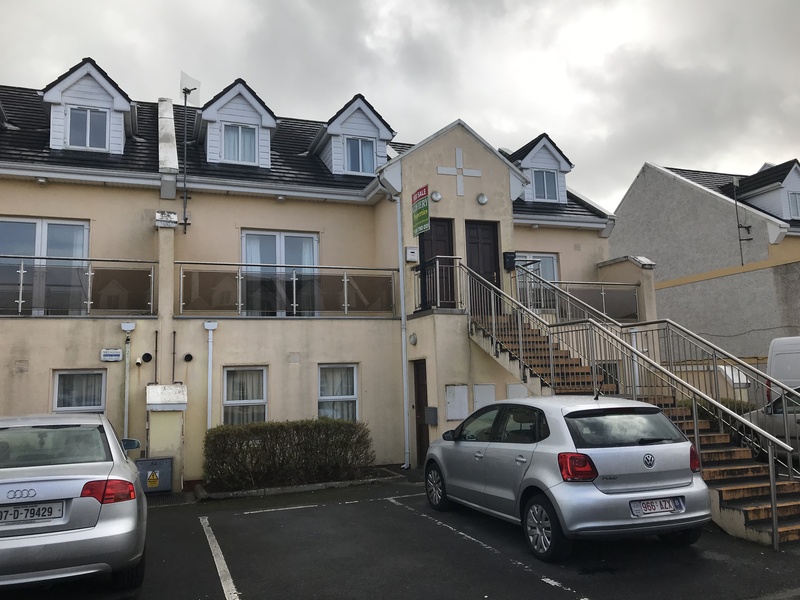 Frenchpark is one of Oranmore’s most convenient locations with the vast majority of the village and city premier amenities within comfortable walk or short driving distance.